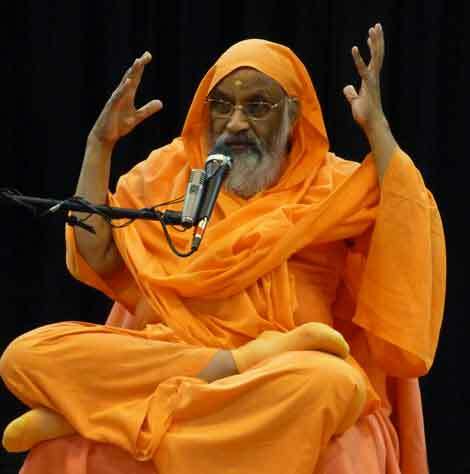 Audio (mp3) recordings of Pujya Swamiji's London talks in October 2010 are available here to play or download (right-click to download). The jnana yajna, given from 10th–14th October, shed light on Vedic meditation, karma yoga, prayer, mithya, dharma… and much more. All recordings © copyright 2007-2019 Arsha Vidya UK. Unauthorised distribution prohibited. Talk 1. What is this world?